One question that comes up often from new designers is how many styles should they have in their apparel collection and what should they come out with first? These are terrific questions and I can’t stress the importance of making sure you get them right. Your clothing line depends on it! There are a number of things to consider when trying to plan out your first collection. One thing to consider first and foremost is your budget. Your clothing line budget or budget for the season will always dictate how many different styles and variations you can put into production. Of course, the more styles and variations you have – the greater the budget you will need. You have to find a good balance between budget and having an effective amount of pieces in your collection. Looking pass budget constraints, you can then move on to how to really have a cohesive collection that will inspire fashion buyers to write orders. Buyers want to see a full collection so they can pick various pieces to stock their shelves and racks with. They want to be able to mix and match styles from your collection. For example, if you do denim, they will expect that you will at least offer a certain cut and style in a least two different washes. They will also expect that you have more than one style of jeans to offer. For instance, an effective collection for a denim line would have at least 3 different style of jeans they are releasing per month or 8 – 12 styles per season. 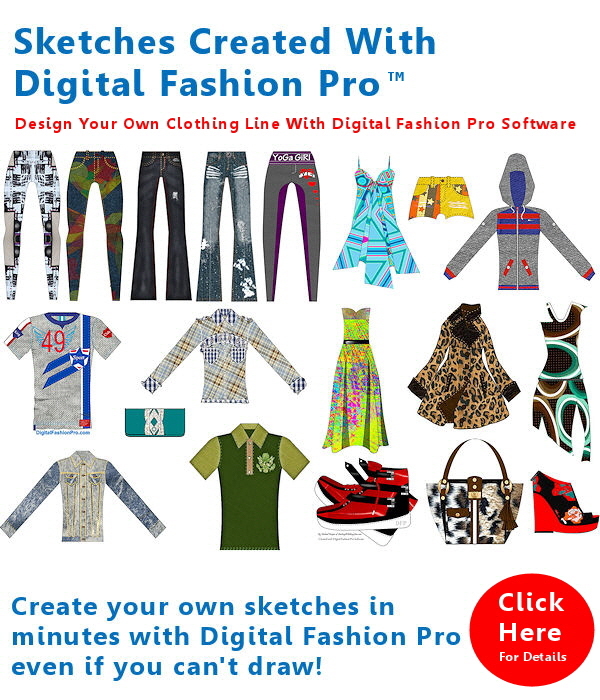 A cool apparel production forecasting tool is The Fashion Business Center. It can help you plan out your styles and the budget for them. Depending on the garment type, ideally, you will want each style in at least two or three different colors. It is okay if you end up only producing one color per style because all the buyers who were pre-ordering all picked that one color. In that event, you are making a smart business choice to produce what is hot and in demand. The same theory could also apply to styles in general. Produce what you have pre-orders for. I will also cover in another post what to do if you don’t have pre-orders but you need to be able to have current inventory to sale. However, the same general guidelines given in this post still apply to how many pieces should be in your assortment. Getting pre-orders for your clothing line is an idea goal because it gives you direction. You definitely want to get feedback from retail buyers, consumers and friends so you can know which styles to make. Larger brands will have more offerings but they have the wholesale base to warrant producing a large collection. If you are doing T-shirts, you want to have at least 4 different styles per month or 12 – 16 different T-shirts per season. This gives retailers a nice range to pick from. It also helps because given the nice variety, the chances of them picking something increases. The funny thing about retailers is just because you have this large line does not necessarily mean they will order every single piece in your collection. They still may end up only ordering one style that they really love. The main thing is you have to have more than one piece in your collection if you want to be taken serious. There are exceptions but in general, this statement is very true 99% of the time. Another factor that dictates how many items you will have in your collection is fabric minimums. Say your collection will use a lot of the same fabric across your range of styles. You may have to or even want to add extra pieces to your collection just so you can use all of the fabric that you had to order. You can use that fabric across maybe 3 different styles. Now you have to decide what you want to come out with first. Don’t aim to be everything to everybody when you are just coming out. Focus on one market. If your first passion is designing for women then hold off on bringing out a line for men at the same time. Focus your collection on one target market and become great at it before you add additional product lines. If you are great at designing T-shirts, focus on t-shirts first instead of doing t-shirts, jeans and dresses at the same time. Specialize and become an expert in that area. It will help you be more successful as you expand later. Don’t take this just from me, I have heard this over and over from some other industry heavy weights. So in close, there isn’t a true number of pieces that you have to have in your collection. The one number you don’t want is only have one item in your collection. That isn’t a good look or representation. Think one hit wonder. 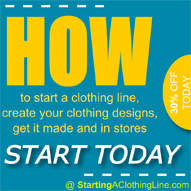 An effective collection will have at least 3 different styles of whatever garment type you are making. Within those three styles, you may one at least one variation of the style meaning it comes in more than one color or wash. 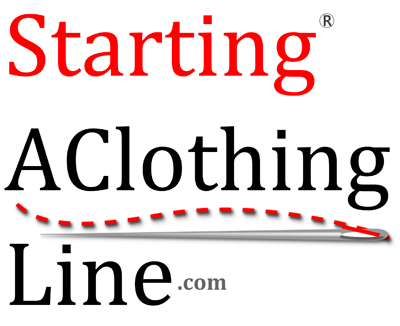 Using this guide can help you create an effective apparel collection for you line. You can grow your collection as your line’s income level and success rises. If you are new line, don’t try to do too much too fast. Large collections equal large development and production cost. Keep it simple and smart and put your best foot first. I will cover how to make a cohesive yet stunning collection in a future post. Stay tuned.